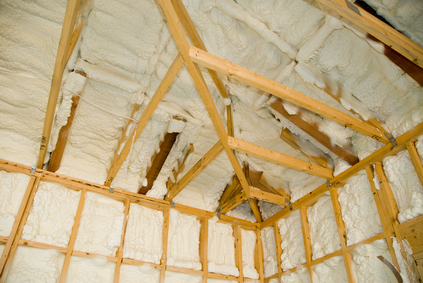 Open-Cell Spray Foam can be used in the rafters. 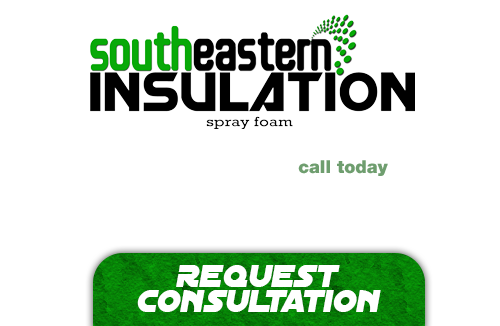 It can also be sprayed directly on the underside of the roof sheathing, effectively sealing your attic from any air leaks to the outside. This eliminates any venting of the attic, but since heat does not build up in the attic it isn’t a problem.